Katt’s musical pursuits have taken her all over the world, performing and collaborating with orchestras and rock bands across the USA, the UK, mainland Europe, and China. 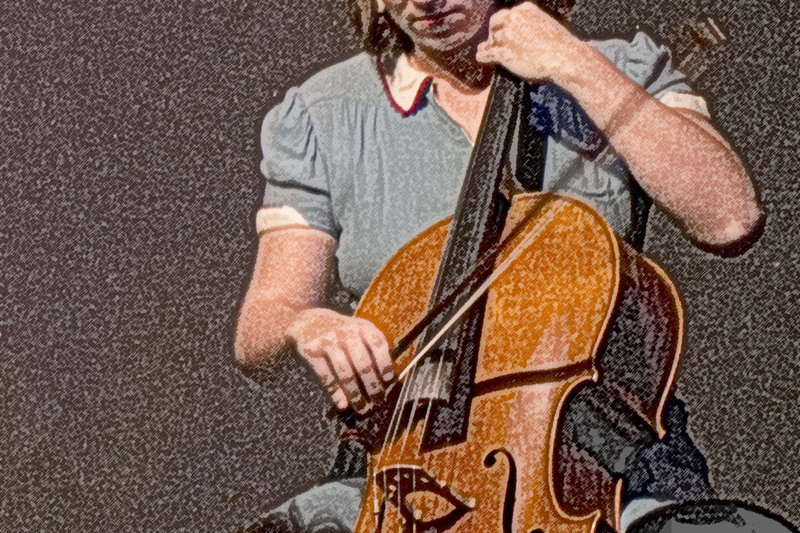 She has played in a range of settings, from being a soloist in Carnegie Hall, to rocking out in the prestigious indie music festival South by Southwest, in Austin, Texas, and she has had the distinct pleasure of studying under some of today’s most well-received cello players (Guy Johnston, Steven Doane, Johannes Moser, and Andrew Cook). 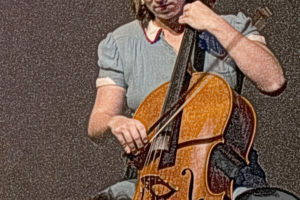 Katt holds a BA from Pepperdine University in applied music, and a Masters degree from The Royal Academy of Music in London, England in cello performance. She teaches styles as varied as from classical to pop/rock. Glenn Grab has worked as a professional cellist and teacher in Los Angeles for over 40 years. He has performed with several major orchestras including the LA Philharmonic and the Pasadena Symphony and has performed on a multitude of film and recording dates. His education includes a Master’s degree in Music from CSULB. His cello students have gone on to attend many of the major colleges and universities in the country, including Yale, USC, and the Eastman School of music. One of his current high school students is now on a four year, fully paid music scholarship to the Crossroads School in Santa Monica, which is known to have the one of the best high school music programs in the country.